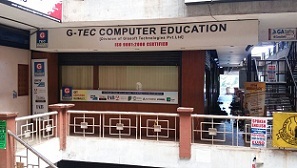 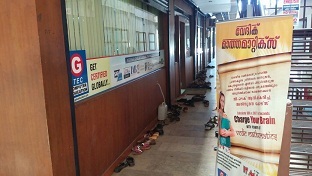 G-TEC centres has won over the test of time with its quality of academia and delivery. 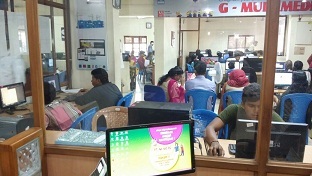 Every G-TEC centre is closely monitored and supported by the G-TEC Administrative Office's Quality monitoring cell. 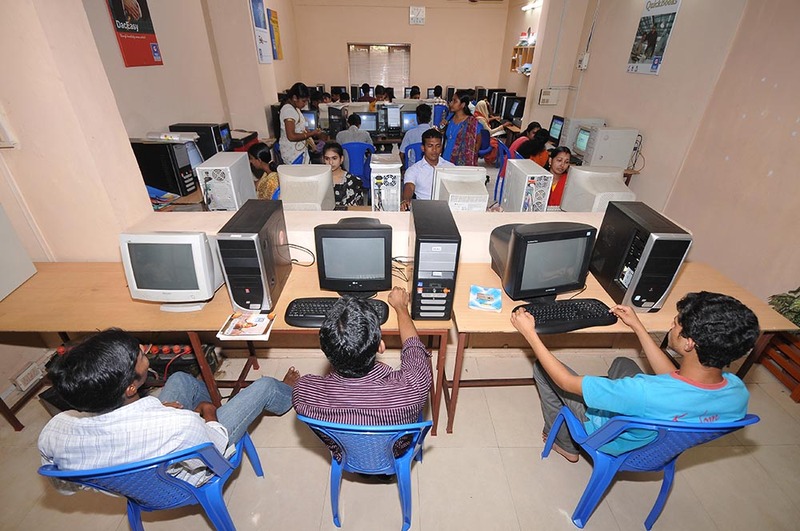 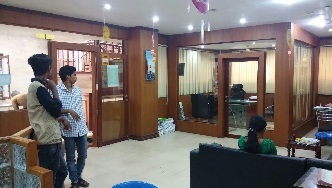 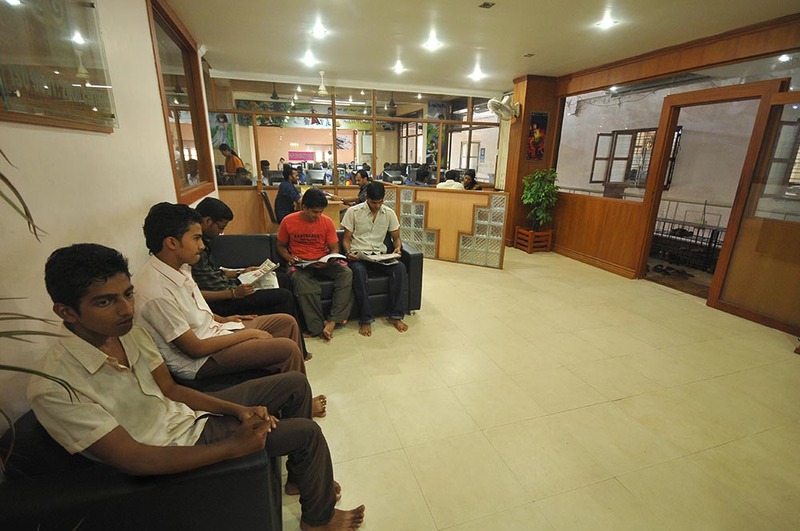 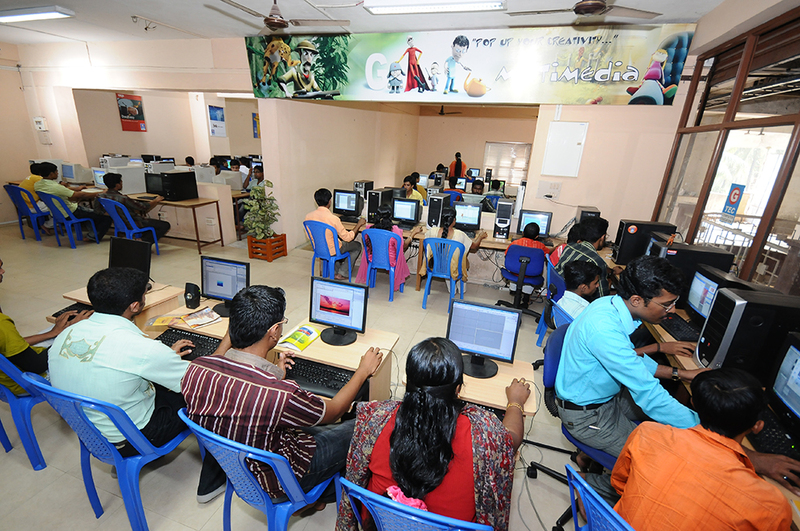 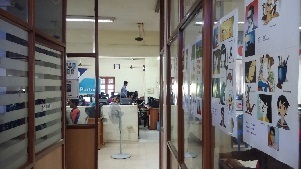 All G-TEC centres are equipped with most modern equipments, systems and software to impart relevant training to job seekers and students and make them employable.